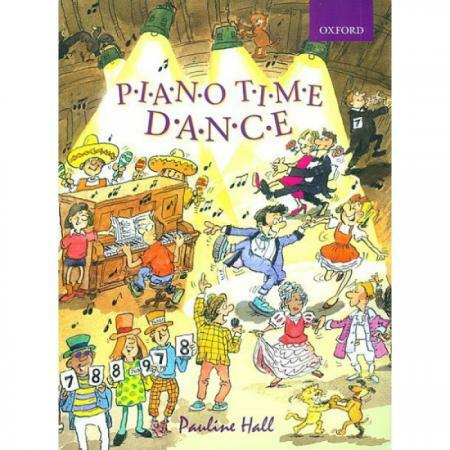 Composer: Pauline Hall ► Piano Time Dance is a fantastic collection of pieces in a dazzling array of dance styles. 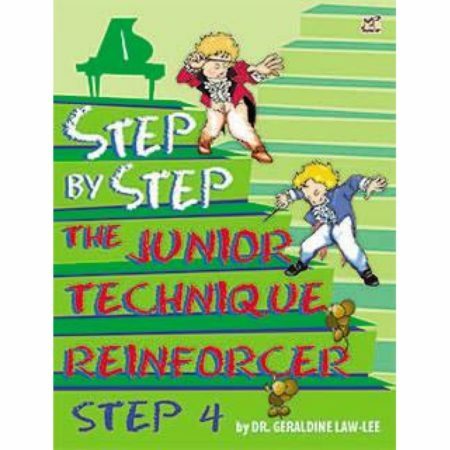 Witness the development of dance through the ages as you discover courtly gavottes, graceful waltzes, jazzy foxtrots, and lively Latin American tangos and sambas. 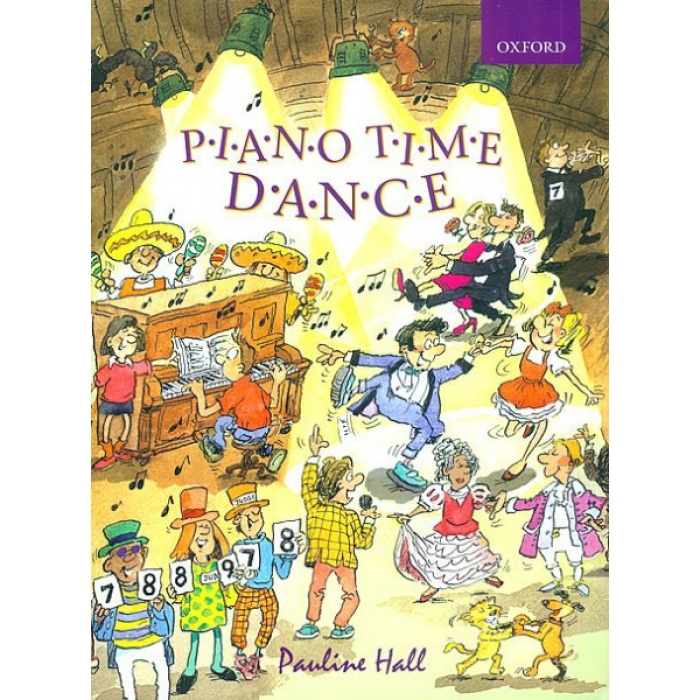 To complete the fun, the collection includes duets for dancing partners, as well as witty illustrations and helpful explanations of the styles. 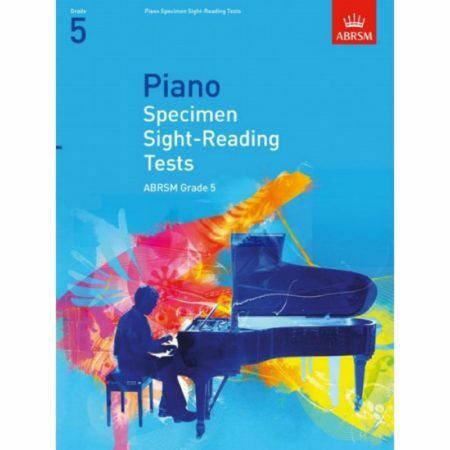 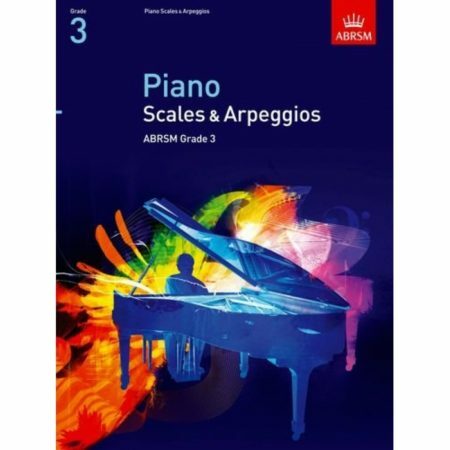 These pieces are suitable for players of around grade 2 standard – building on the techniques introduced in Piano Time 1 and Piano Time 2 – and provide fresh and entertaining repertoire for young pianists everywhere looking to light up the dance floor!